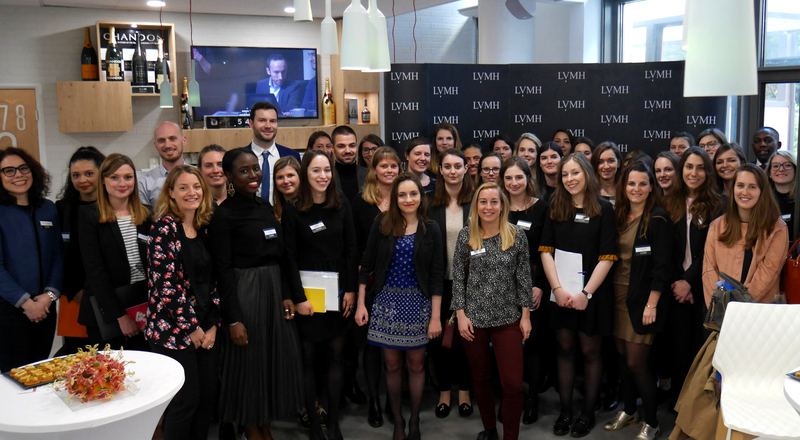 Twenty-five interns from LVMH Maisons were selected to meet 11 Maisons representing the Group’s five business groups, proposing 25 offers for internships, VIE international assignments or first jobs. The innovative Boost Your Career event took place on April 19 at the MH Lab, promoting internal mobility for interns within LVMH’s unique ecosystem of 70 Maisons. “With its innovative format, Boost Your Career was a very complete event and very instructive as well, since I had a chance to discover quite a few métiers I hadn’t previously thought about.” Melissa, currently completing a work/study program at Givenchy, sums up the spirit of contacts and exchanges behind Boost Your Career. 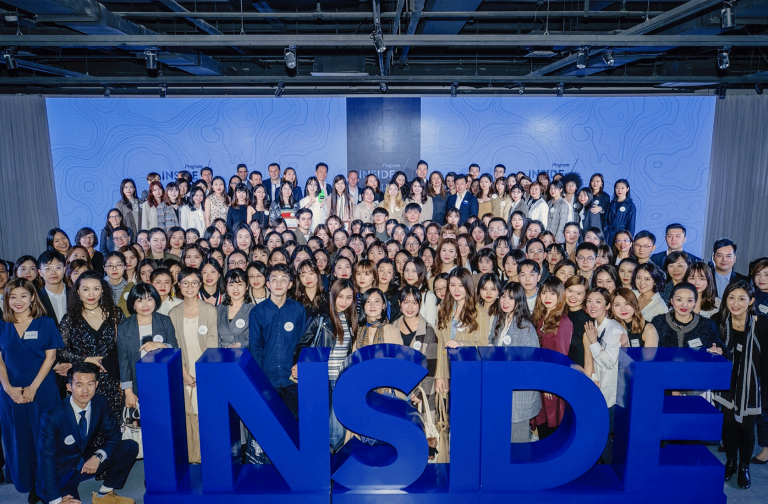 The concept behind this innovative event is to give interns and students in work/study programs at LVMH and its Maisons a chance to meet with Group managers to better envisage their next step in the LVMH ecosystem. This approach has two-fold benefits: the interns sit down with recruiters for a face-to-face interview while at the same time discovering different métiers and projects in a marketplace where they can talk to representatives from the Maisons. 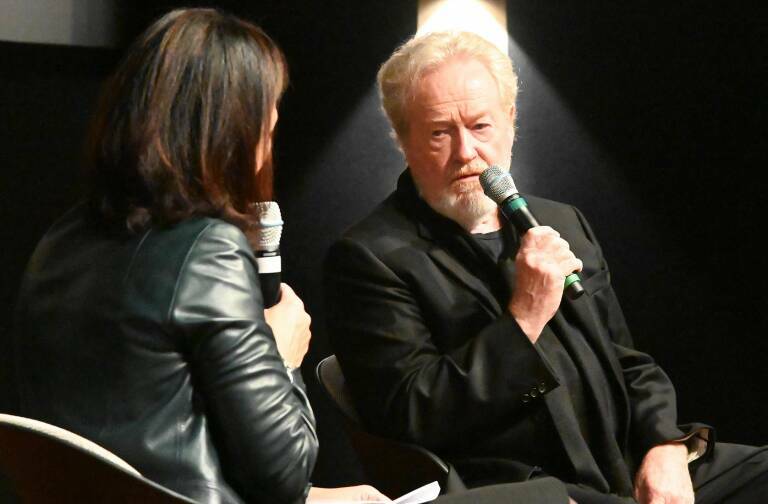 Eleven LVMH Maisons representing the Group’s five business segments were on hand for the event: Louis Vuitton, Sephora, Benefit Cosmetics, Fred, Christian Dior Couture, Bulgari, Berluti, Parfums Christian Dior, Givenchy, Céline and Moët Hennessy. 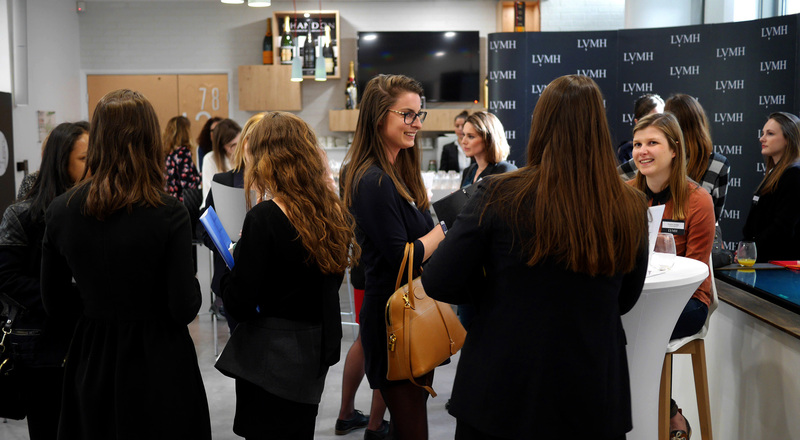 Participants were welcomed by LVMH Development Director Sandra Rimbot, who invited participants to “meet contacts, understand the Group and develop a network.” This edition offered 25 different opportunities in a range of areas including marketing, supply chain, digital and finance, spanning all of the LVMH business groups. 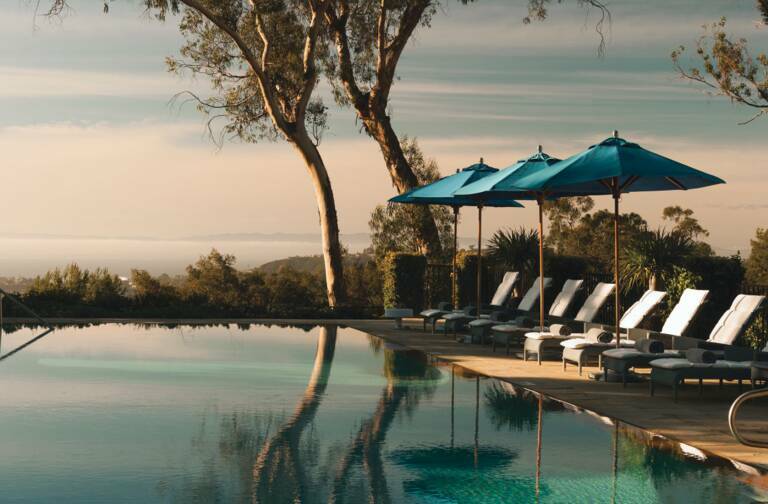 “These exchanges were very enriching in both directions, both for students and for us, on the operational side, since we discovered a diverse group of promising young talents,” says Pauline from Le Bon Marché. 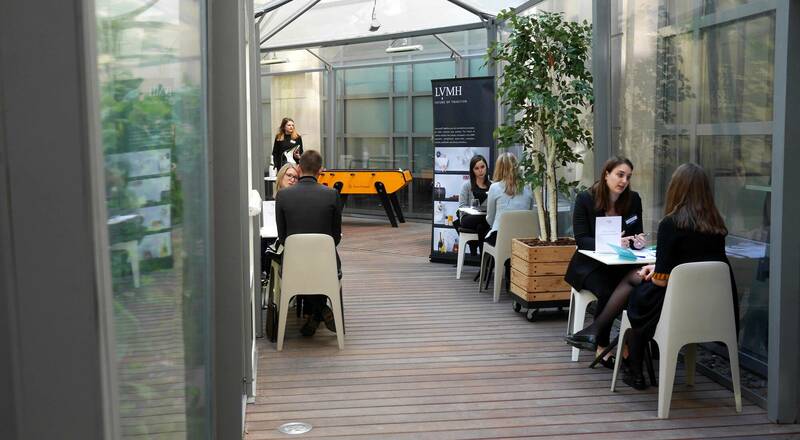 With events such as Boost Your Career the LVMH Group reaffirms its employer engagement by enabling young talents to gain initial experience and deepen their knowledge of the luxury industry by moving from one LVMH Maison to another, guiding them as they receive relevant training and begin to chart a fulfilling career.